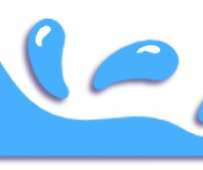 I recently attended a webinar on mentoring and induction programs for new PK-12 teachers. 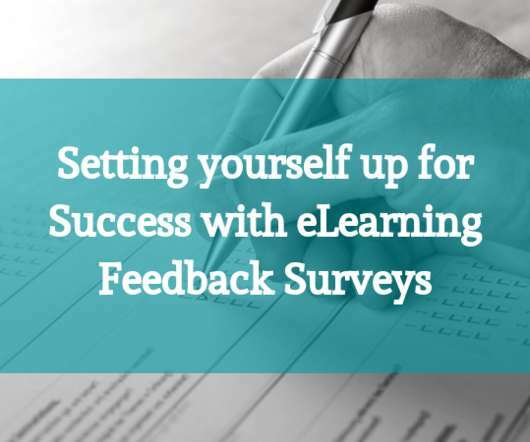 A survey popped up at the end and among the questions was this feedback form favorite – “What did you learn?” I answered honestly, “I learned strategies for mentoring and new teacher induction.”. 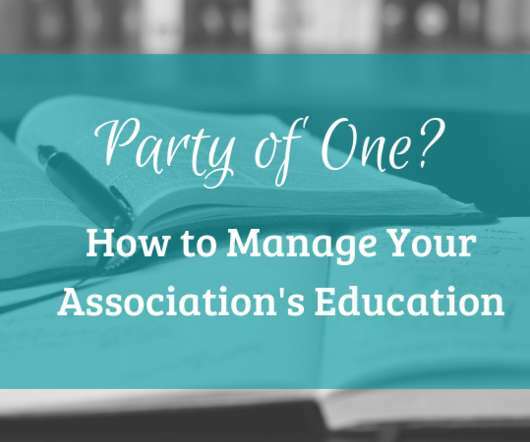 How vital is non-dues revenue for your association? For many, it is quite substantial. In 1953, more than 95% of revenue for professional associations came from membership dues. Recently, that number had decreased to a mere 30%. Creating online courses that not only educate learners but captivates and leaves them full of curiosity is a difficult task. Most people will agree that the quality of the content is the most important aspect of any educational course. 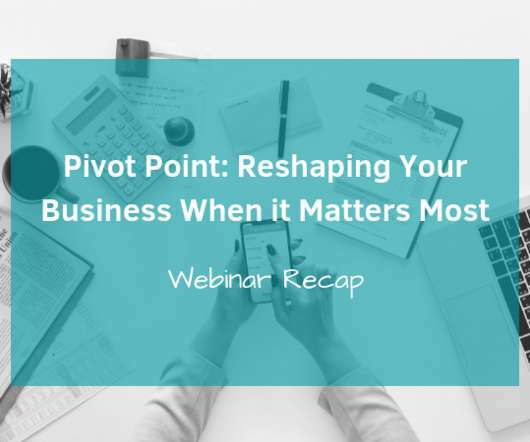 Last month Sheri Jacobs, founder of Avenue M Group, presented the webinar ‘ Pivot Point: Reshaping Your Business When it Matters Most ‘ For all of the great insights she shared, we recommend you tune and watch the webinar on-demand by clicking here. You’ve made your decision. Selected your LMS provider. Now comes implementation. 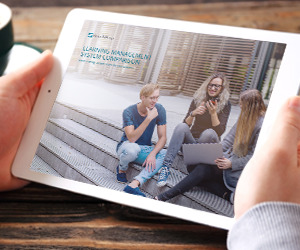 Not all LMS platforms and providers are created equal. 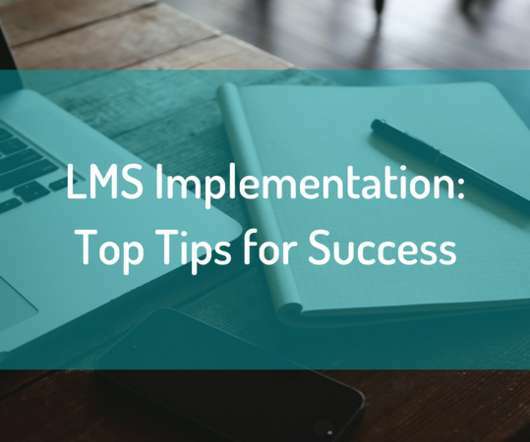 Having a successful implementation can make or break the success of your platform and eLearning programs, especially initially. In the late 1990s, higher education and the importance of a four-year college degree started to change. The education systems themselves were not changing, but businesses were. 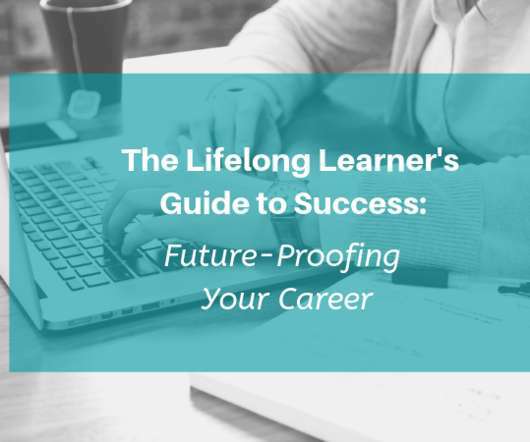 It had been a national standard that in order to get a start a successful career you must first earn a college degree. 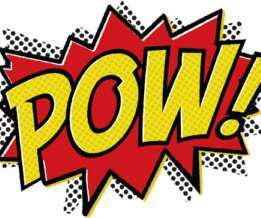 Whether you’re a solo eLearning hero or you’re like the Avengers and you have a whole squad, we are counting down 10 tips that’ll help you put some POW into your program! Tip #10 – Preparation. Start preparing NOW. 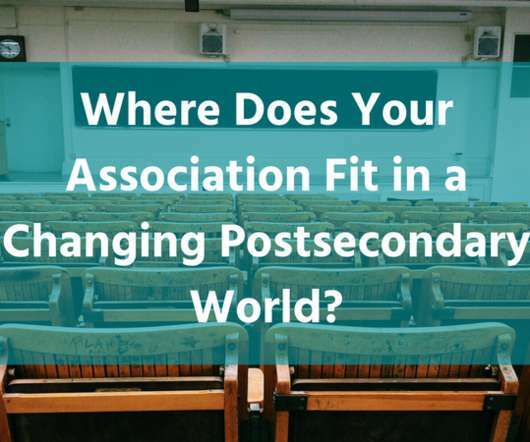 As has been discussed at length, for a number of years – the viability of associations is under attack and the relevance of many associations is in question. Clinical trial training can be expensive. 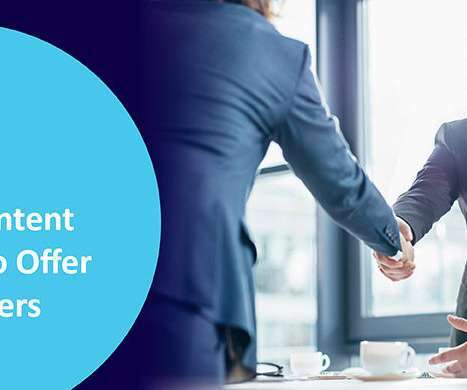 While traditional face-to-face meetings can have their benefits, they also cost more and are more time consuming. 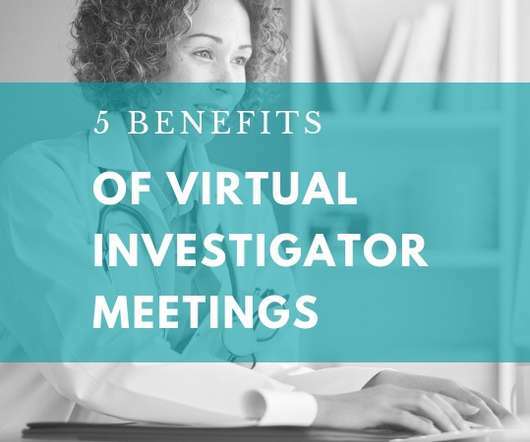 Virtual investigator meetings can allow for tremendous cost savings while increasing continuity and communication. Your LMS is ready to launch. What’s next? Congratulations! You did it. 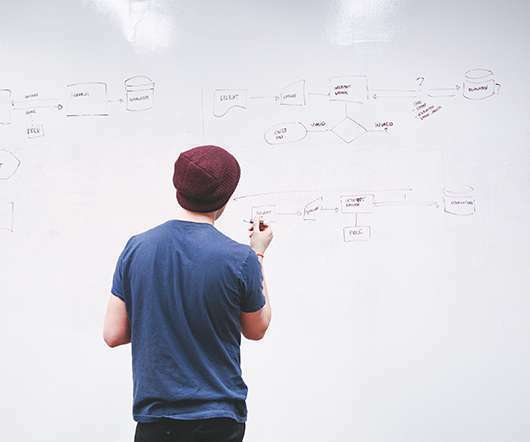 You’ve finished the initial implementation of your LMS and are ready to go live. Now what? 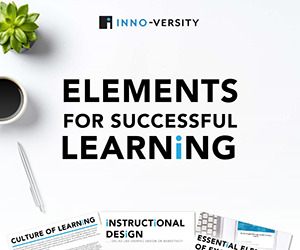 It’s time to announce your new learning platform and create some excitement while inviting your learners to check it out! 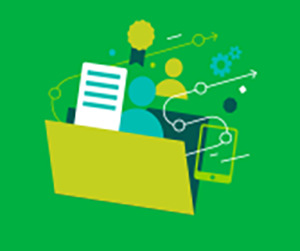 Why does personalized learning matter for your organization? In 2018, we have access to personalized experiences throughout the day. 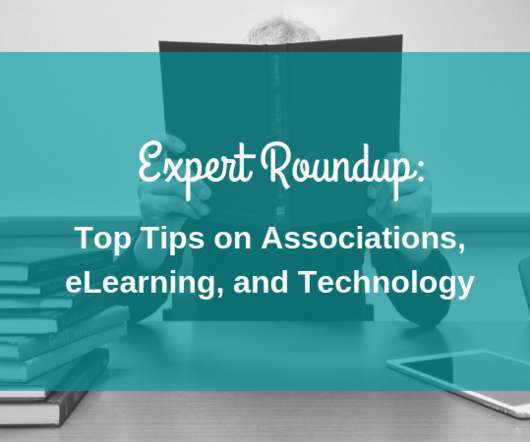 Over the past year, we had the pleasure of interviewing a variety of experts in the association, eLearning, and technology industries. Today we’ve put together a compilation of some of the top tips they shared. 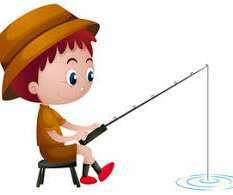 For all of their expert advice, you can find their full posts here. 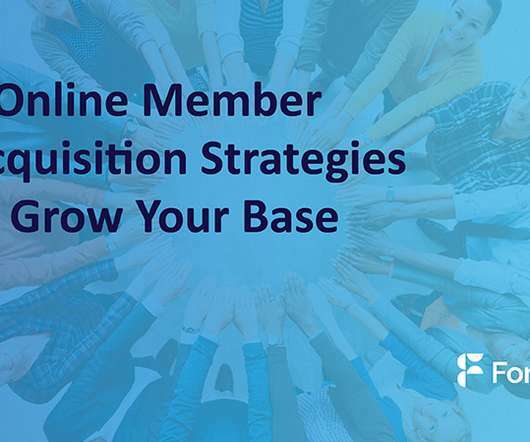 Your membership base is the heart of your organization, no matter what type of organization you work for. 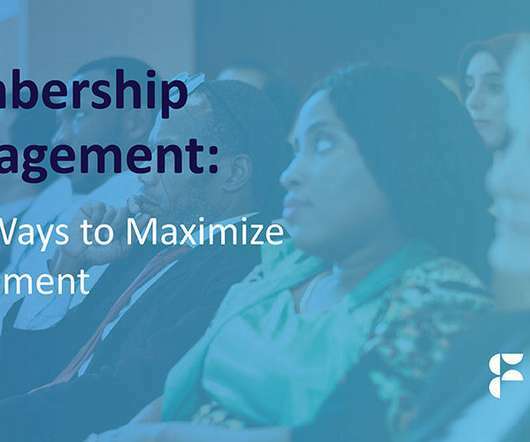 Without your members’ engagement, your organization wouldn’t be able to do what it needs to do. And unfortunately, members sometimes have to leave your organization. It’s Not in Our Budget. 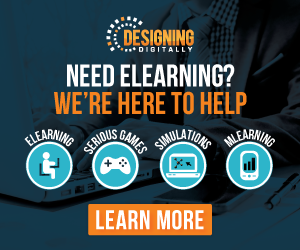 If you’ve never implemented a Learning Management System (LMS) before then it’s never been a part of your budget before. 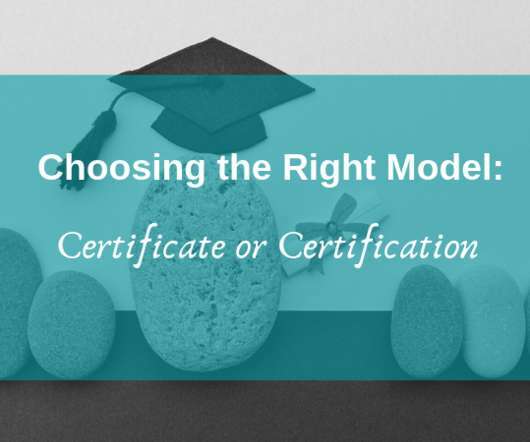 Selecting an LMS is a big decision. 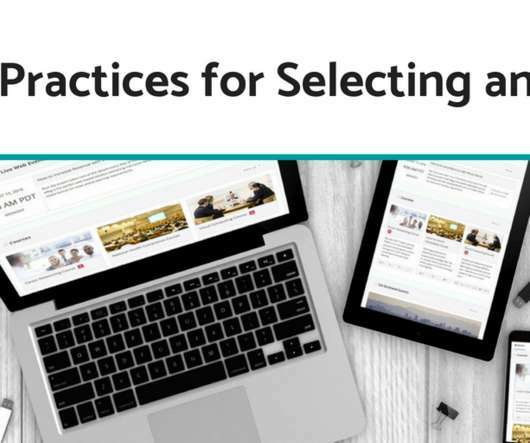 Check out our best practices for when you make your decision! 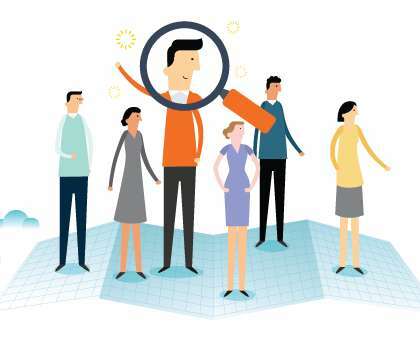 Selecting an LMS is a big decision. There’s the financial aspect. 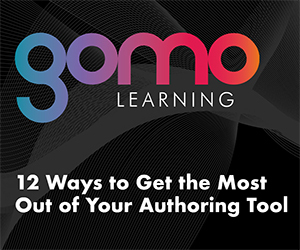 The time you’ll put into implementing the platform – adding courses, creating content. 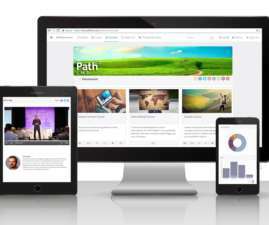 You probably know what an LMS is – a Learning Management System. Maybe you’re already using one. 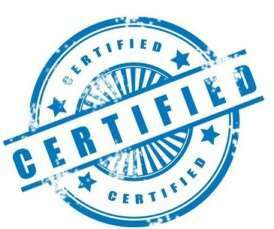 You have tests, surveys, and certificates. You charge money for people to take your courses and track their progress. And so on and so forth. 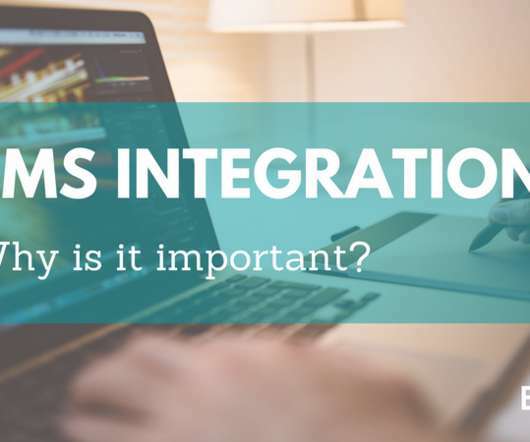 But is your LMS integrated? And why is that important? 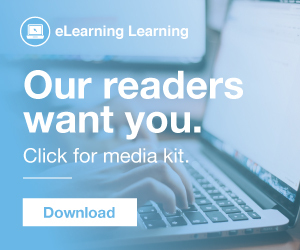 What kind of pricing should we use for our webinars? 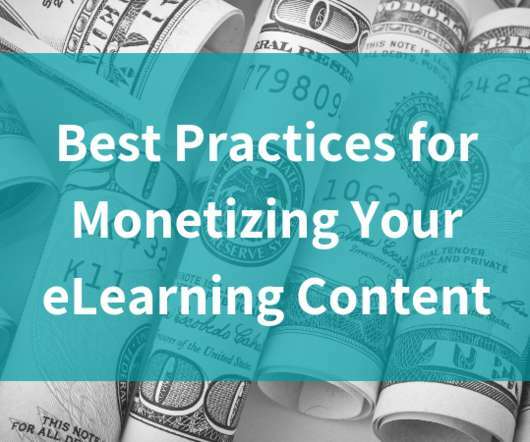 How can we monetize our webinars? These are two popular questions we receive from our clients. There is no right answer. 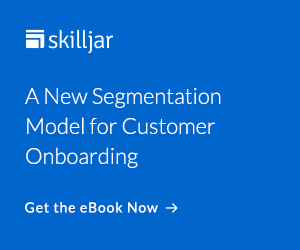 Every client is different, every audience is different, every webinar is different. 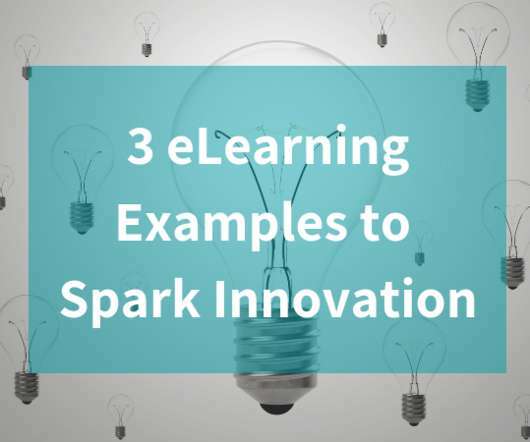 Did you just come up with a brilliant idea for a webinar? Is your topic exciting and thought-provoking? 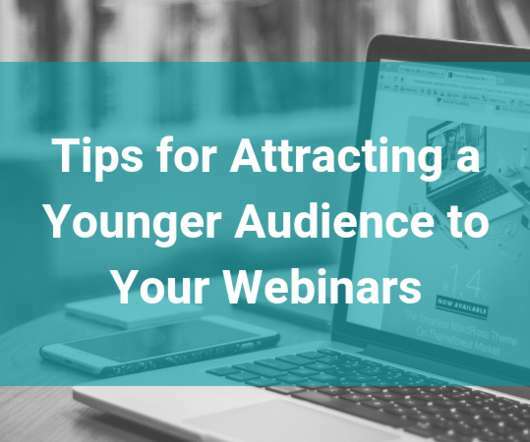 You may have the most riveting webinar ever, but you probably won’t consider it a success if you don’t have an audience.